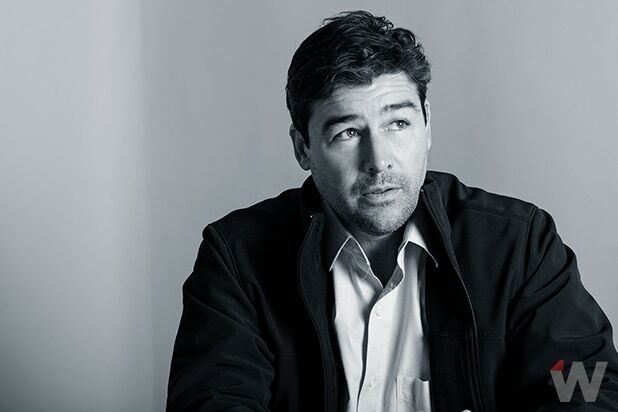 Kyle Chandler is set to join Millie Bobby Brown in Legendary’s “Godzilla: King of the Monsters,” an individual with knowledge of the project told TheWrap. Michael Dougherty is directing the project. Zach Shields wrote the script for the film, but plot details remain unknown. Alex Shields is overseeing production for Legendary. The film will be released on March 22, 2019. Chandler is represented by The Gersh Agency, Brillstein Entertainment and Viewpoint.